A WiFi hotspot is a WiFi signal provided for the public to use, usually within the premises of a business or organisation. You’ll also find hotspots in shops, railway stations, restaurants, hotels, places of worship… all kinds of busy places where there are a lot of people. For the customer, Wi-Fi hotspots are great for when they are out and want to get some work done, reply to emails, check the train times, stream some music, or just send a WhatsApp message or two. It’s faster and more reliable than mobile broadband like 4G, especially if the hotspot has a fibre optic connection, and has the added bonus of not using up their mobile data allowance. Connecting to the internet is made as simple as possible. 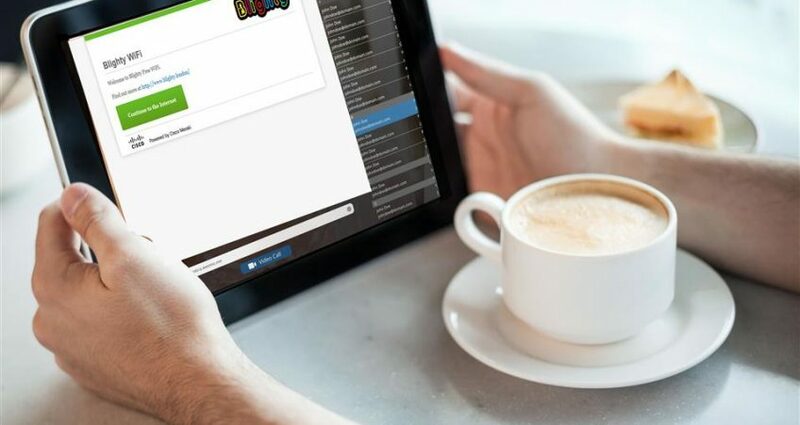 To find a hotspot to connect to, the first thing you’ll need to do is to enable Wi-Fi on your device. You will see a list of available Wi-Fi networks – look for the ‘open’ ones that let you connect without a password. Look for one with the name of the place you are in and select it, and it’ll usually take you to a web ‘landing’ page on your browser, where you can either sign in or just click to connect. Organisations that offer WiFi hotspots are usually doing it to attract customers, or it is seen as part of the service they offer. If they are a national chain they often buy in the service from a large provider like TheCloud but for smaller organisations this isn’t possible – that’s where 2020WiFi comes in. 2020WiFi has provided hotspots to business and organisations across the country. 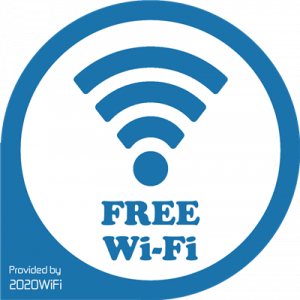 You’ll find WiFi provided by us in cafes, restaurants, hotels, churches, campsites, bars, nightclubs, shops and train stations. Start here if you are not sure what a WiFi hotspot actually does.